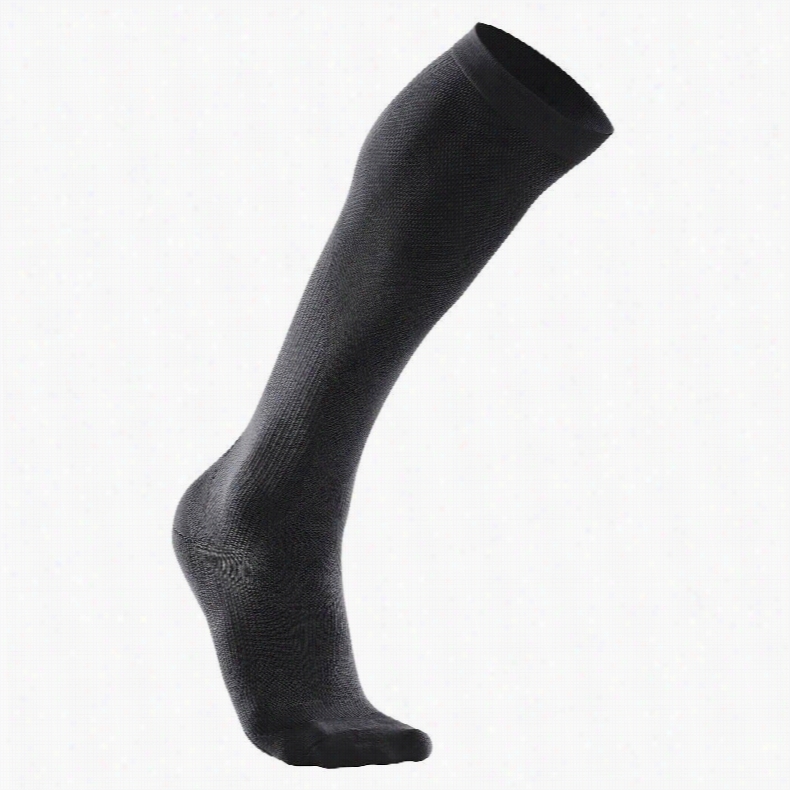 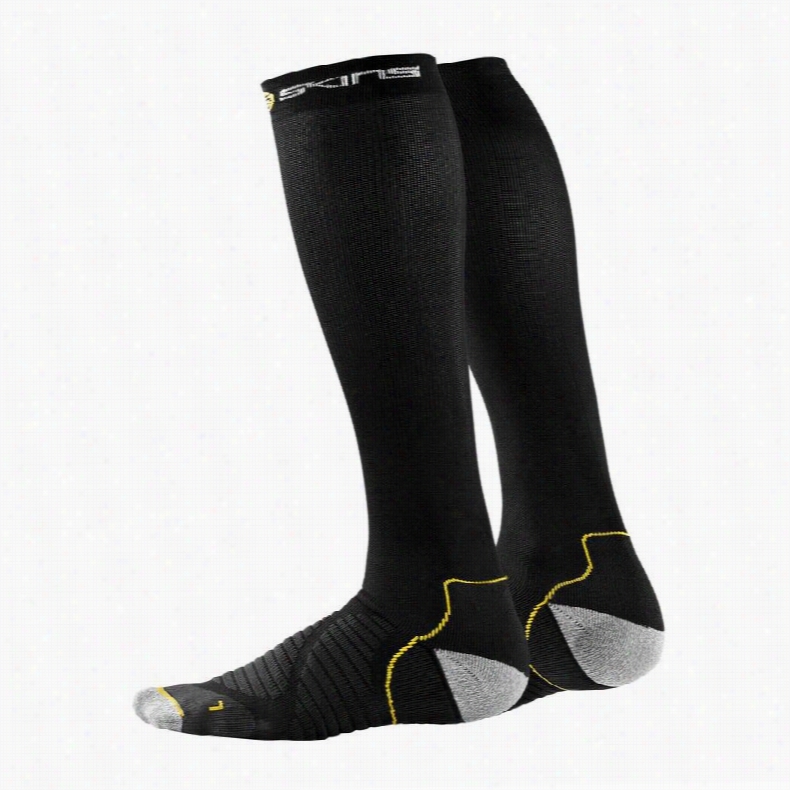 Skins Essentials Active Compression Socks. 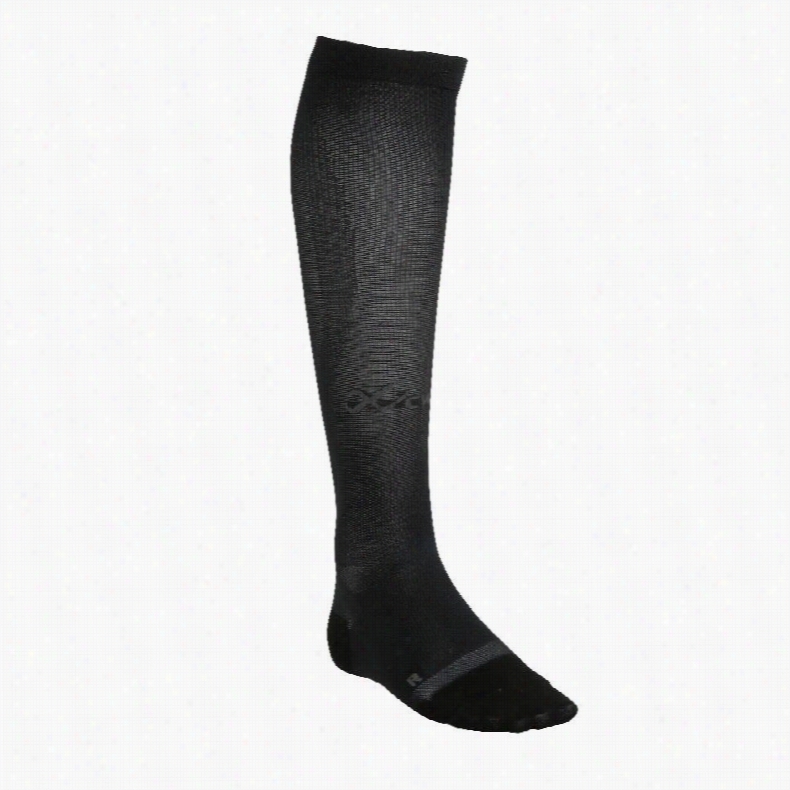 CW-X Ventilator Compression Support Socks. Patagonia Lightweight Merino Run Quarter Socks. 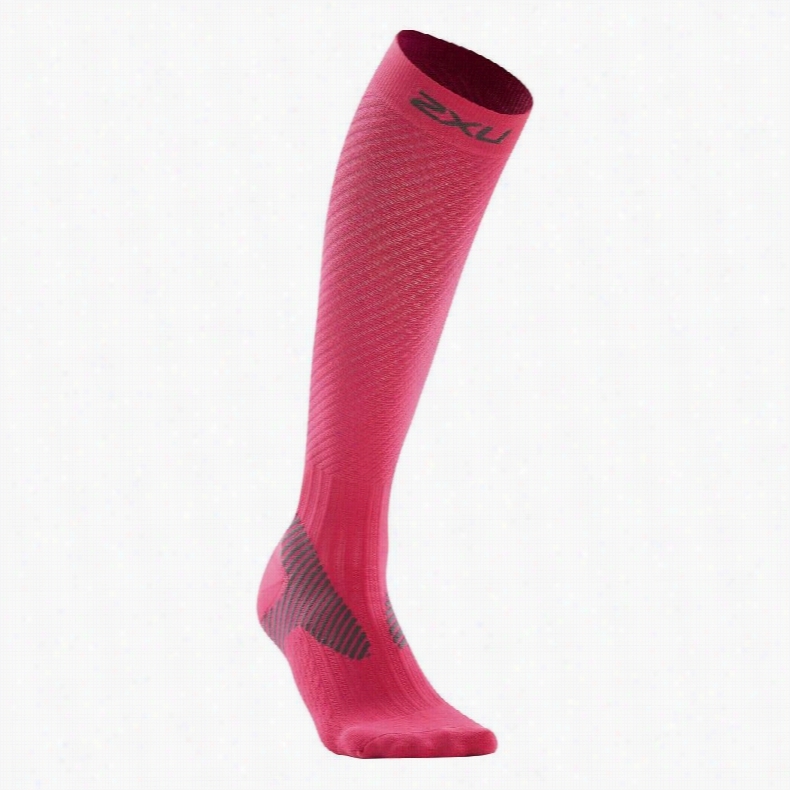 2XU Elite Compression Race Socks. 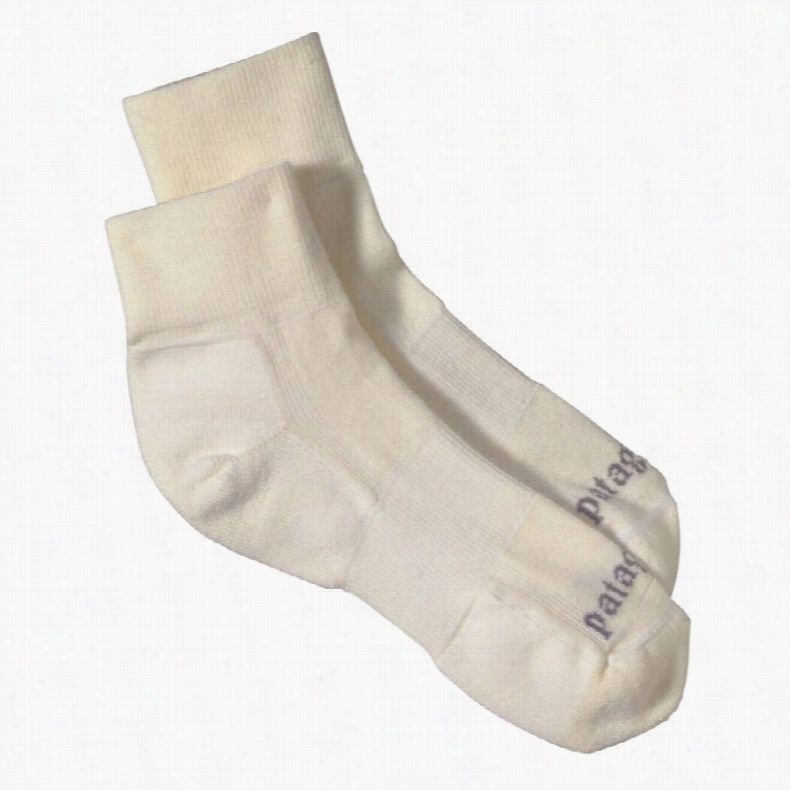 Patagonia Lightweight Merino Run Ankle Socks. 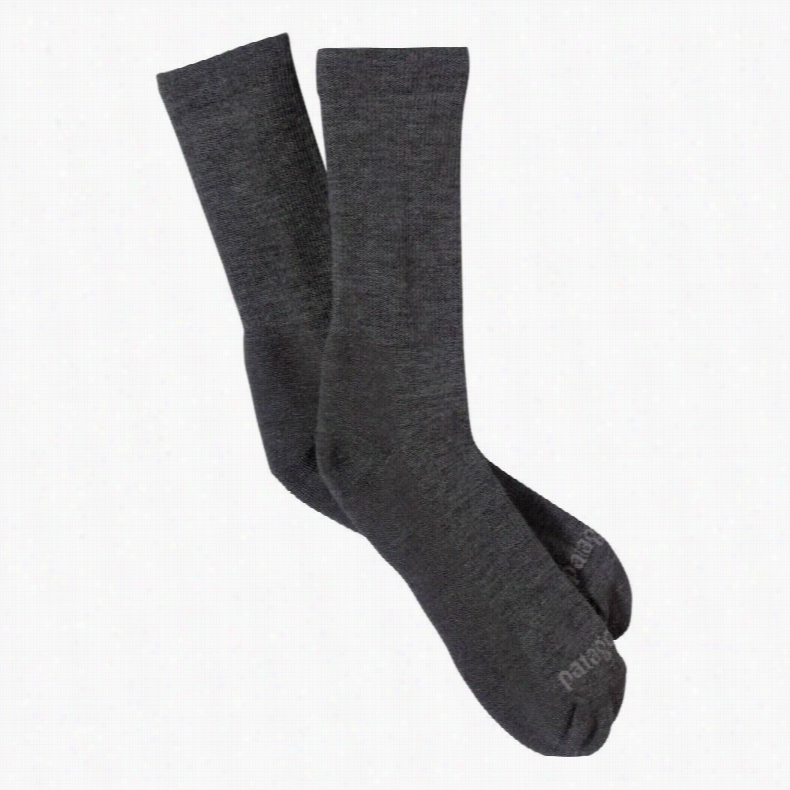 Patagonia Lightweight Merino Crew Socks. 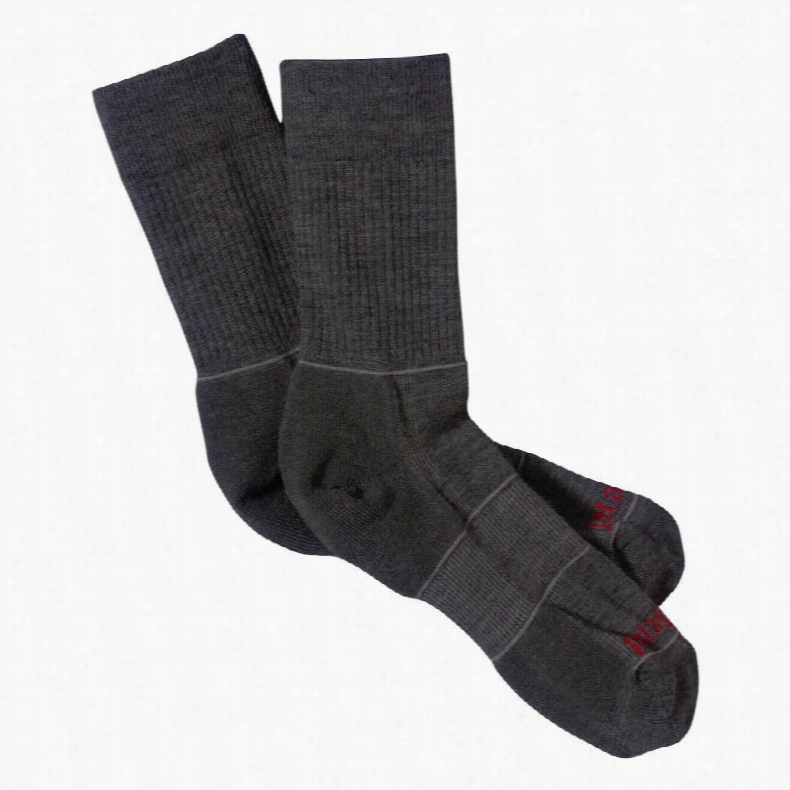 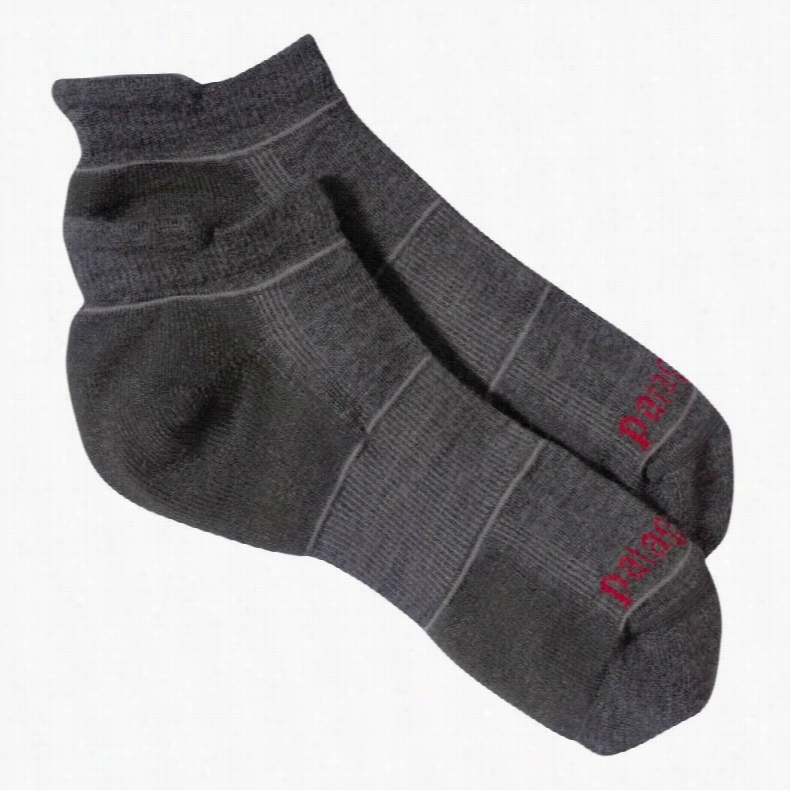 Patagonia Lightweight Merino Hiking Crew Socks. 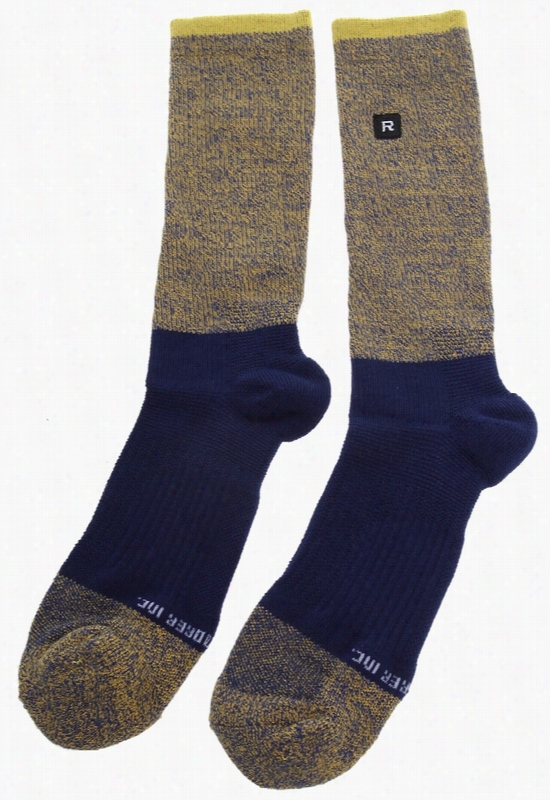 Richer Poorer Starter Athletic Socks.